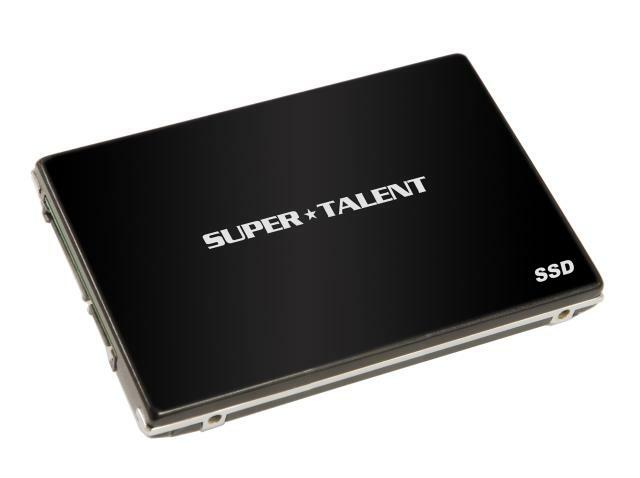 Super Talent Technology, a leading manufacturer of Flash storage solutions and DRAM memory modules, announced a new line of TeraDrive SSDs designed specifically for high end enterprise and database server applications. 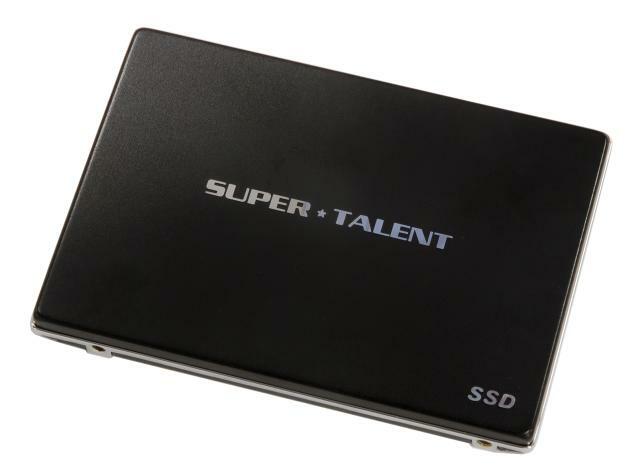 “Super Talent has a solid track record of developing leading edge SSDs. Their new TeraDrive series, incorporating SandForce technology, is an impressive advance in enterprise storage,” commented Thad Omura, VP Marketing at SandForce Inc. The new TeraDrive FT2 is a SATA 3Gbps SSD based on the advanced new SandForce SF-1500 SSD processor. 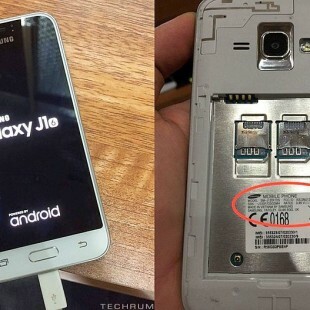 It delivers sequential read and write speeds up to 250MB/sec that will not degrade over time. It also supports blazing fast transaction speeds up to 30,000 IOPS, making it a formidable storage solution for database servers where random read and write speeds are critical. The TeraDrive FT2 features RAISE™ technology for enhanced reliability and DuraWrite™ technology for significantly increased endurance, state-of-the-art wear leveling, bad block management, and excellent ECC with up to 24 symbols correctable per 512 byte sector. Set to revolutionize enterprise storage, the TeraDrive FT2 is available with either MLC or SLC NAND flash, and is offered in capacities from 50GB to 200GB. According to Joe James, Director of Marketing at Super Talent, “We engineered the TeraDrive FT2 for optimum performance and reliability in server applications, especially where fast random access to small files is needed”. MLC and SLC TeraDrive SSDs are available to OEMs directly from Super Talent in sample quantities this month and in volume later in Q1/2010.